This plugin is designed exclusively for IdentaMaster and IdentaMaster Pro biometric solutions. 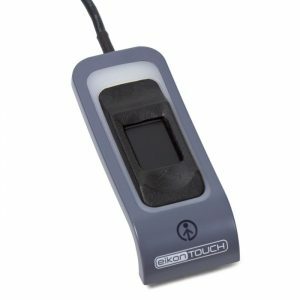 It allows you to connect Crossmatch EikonTouch 710 Capacitive Fingerprint Scanner to your main IdentaMaster application. Buy Crossmatch EikonTouch 710 with IdentaMaster.